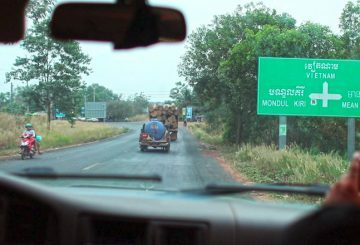 Mondulkiri agriculture dep. 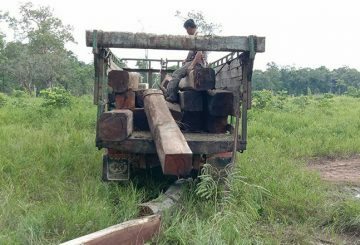 denies it allowed private firms to transport timber. 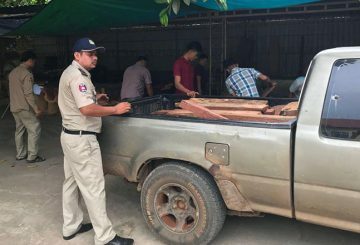 The Ministry of Agriculture, Forestry and Fisheries states that last year it cracked down on more than 1,000 cases. 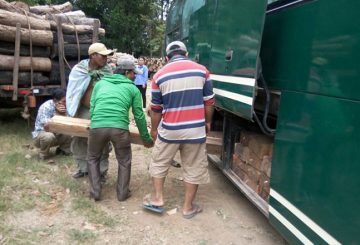 Kampong Thom forestry officials seize 35 pieces of luxury timber from a bus. 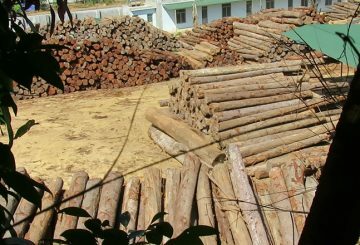 Officials deny a RFA report saying that timber is being illegally smuggled to Vietnam. 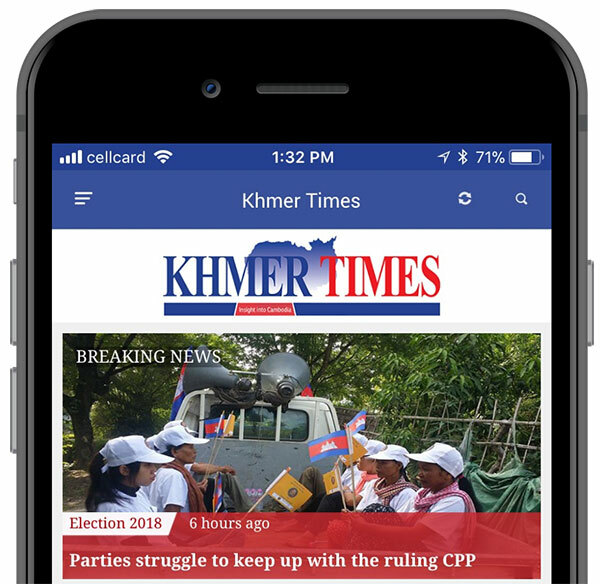 Cambodian and Vietnamese officials on Monday began a five-day conference to discuss timber trade management, including an incoming trade deal between Vietnam and the European Union that has been decried by environmentalists. 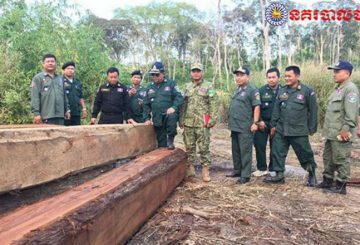 Military police in Kon Mom seize more than 100 large timber logs which villagers came across in a forest in Trapaing Krahorm. 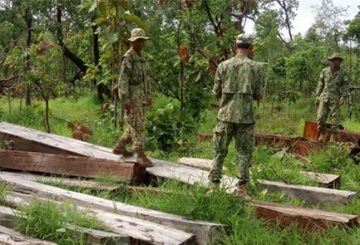 Four suspects are jailed for illegally harvesting luxury timber from a protected forest in Mondulkiri province’s Koh Nhek. 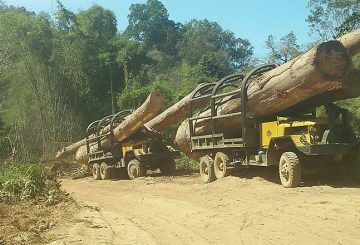 An environmental bid to the UN to oppose the EU-Vietnam timber trade deal. 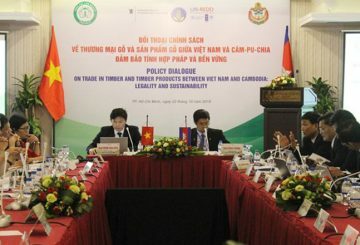 The EU quashes concerns over a trade deal on tropical timber with Vietnam. 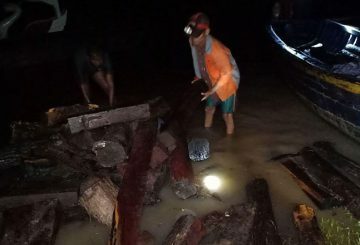 Police and forestry officials in Siem Reap province’s Saut Nikum district on seize about 20 tonnes of illegal timber hidden under a load of rice. 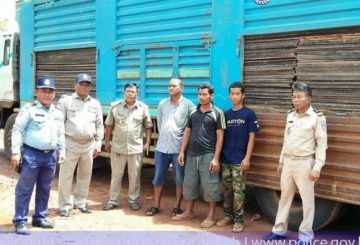 Kampong Thom Forestry Administration seize vehicles illegally transporting timber. 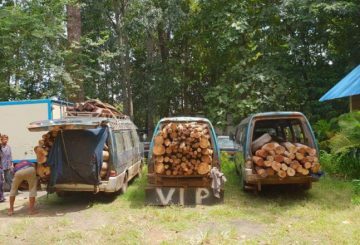 A joint task-force arrest five people found transporting illegally-felled timber. 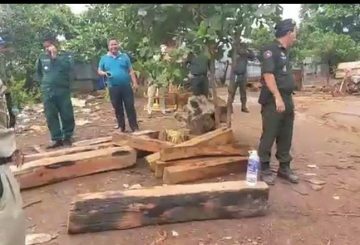 Ratanakkiri police and forestry administration officials raid a house and seized a large pile of various types of timber. 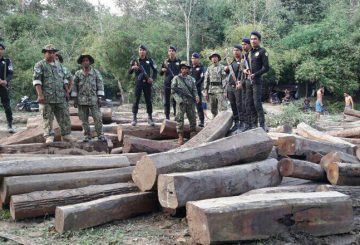 The Stung Treng Provincial Forestry Administration said it confiscated 52 pieces of illegal wood in Stung Treng city. 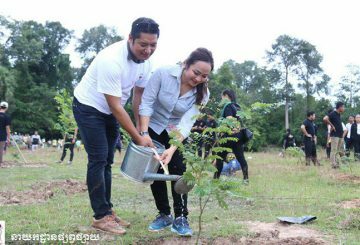 More than 2,000 luxury timber saplings have been planted around the Angkor complex in Siem Reap province. 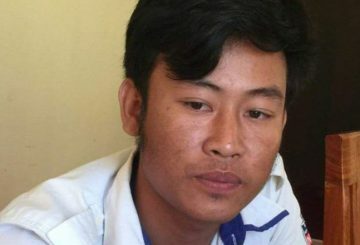 Siem Reap police arrest a journalist used a gun to extort money from a military officer. 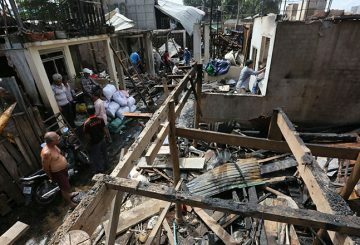 Nearly 60 homes were destroyed when fire, whipped up by strong winds, raced through timber buildings in Russey Keo district’s Russey Keo commune early today. 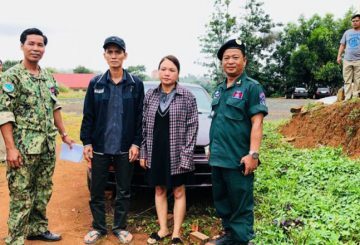 Mondulkiri Court frees a Vietnamese couple arrested for trying to transport timber to their homeland after they paid a fine. 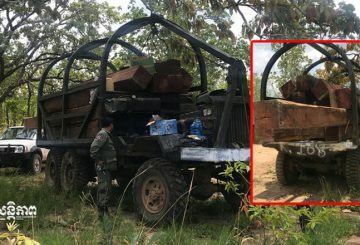 Ratanakkiri Authorities confiscate timber left behind inside the Lumphat Wildlife Santuary. 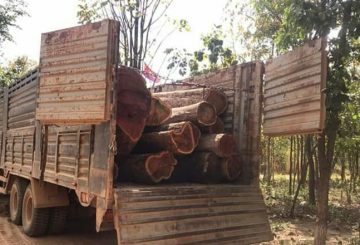 Muk Kampol police officers confiscate more than 70 pieces of timber being transported to Phnom Penh. 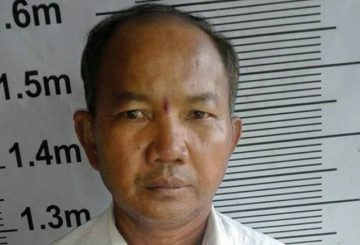 A timber businessman is released on bail over claiming his business was backed by PM. 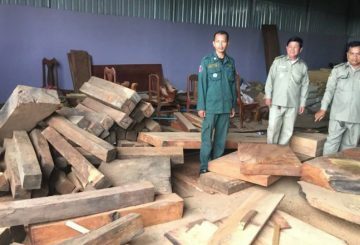 The owner of a timber handicraft workshop is arrested over illegal luxury wood. 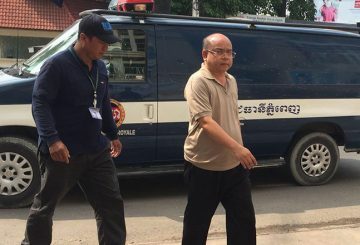 Phnom Penh Municipal Court yesterday charged a 54-year-old timber trader with forging official documents and using them to cheat another trader out of $170, 000. 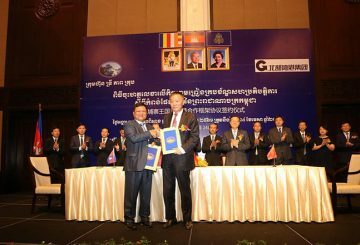 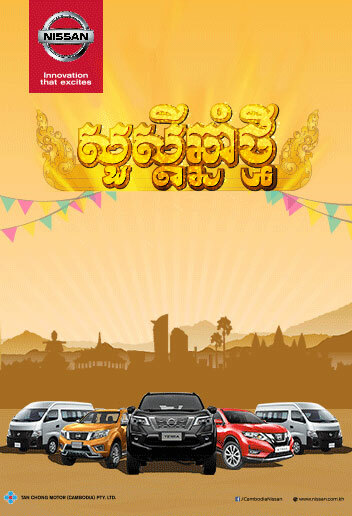 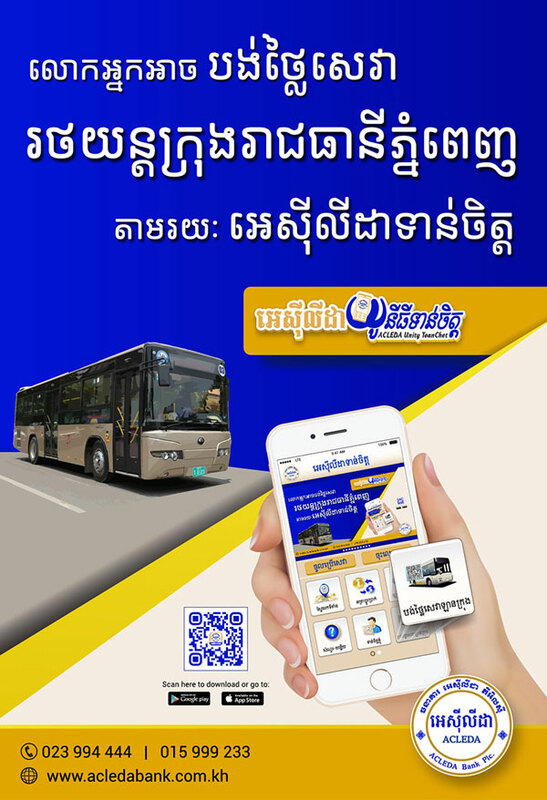 Try Pheap Group signs a cooperation agreement with China’s Guangxi Beibu Gulf. 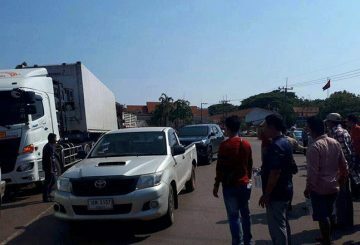 About 30 taxi drivers block a border gate in response to Thai authorities stopping them from transporting their passengers. 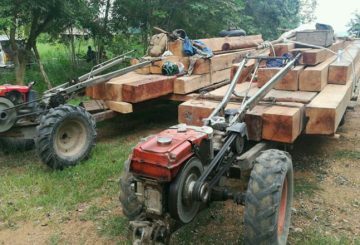 Police crack down on trucks over attempting to transport over 10 pieces of timber. 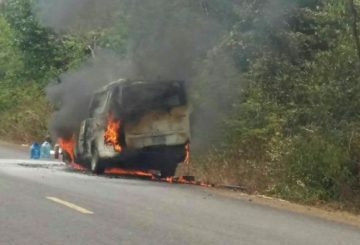 Police deny that a van that caught fire along National Road 62 was carrying illegal timber. 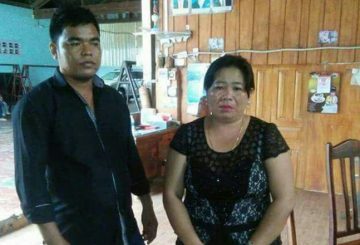 Grandma Mai, the infamous timber trader is released and back to her business. 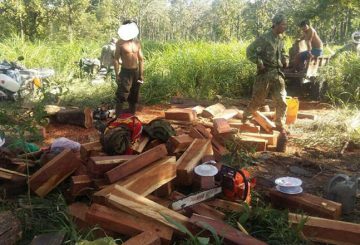 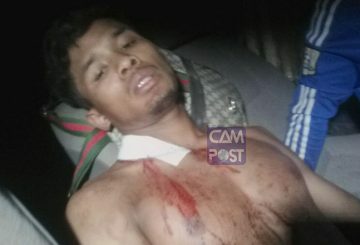 Military Police seek the arrest of an officer who allegedly shot a driver who refused to pay a bribe while carrying illegal timber.